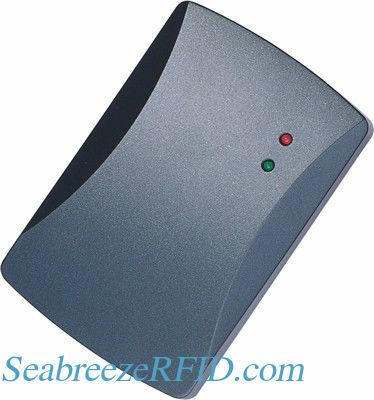 KR210 Access Control Reader using advanced RF receiving circuit design and industrial level embedded micro controller, combined with efficient decoding algorithm,completion of the reception 64bits Read-Only uem4100 compatible ID card, with a high receiver sensitivity, work current small, single DC power supply, low price, high performance characteristics. Built-in buzzer and LED indicator, plain and simple. Easy to install, fully functional, versatile, ideal for access control systems of all sizes.